This post was originally published February 16th, 2013. 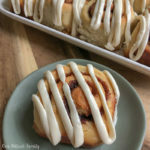 The recipe has since been edited, updated photos included. 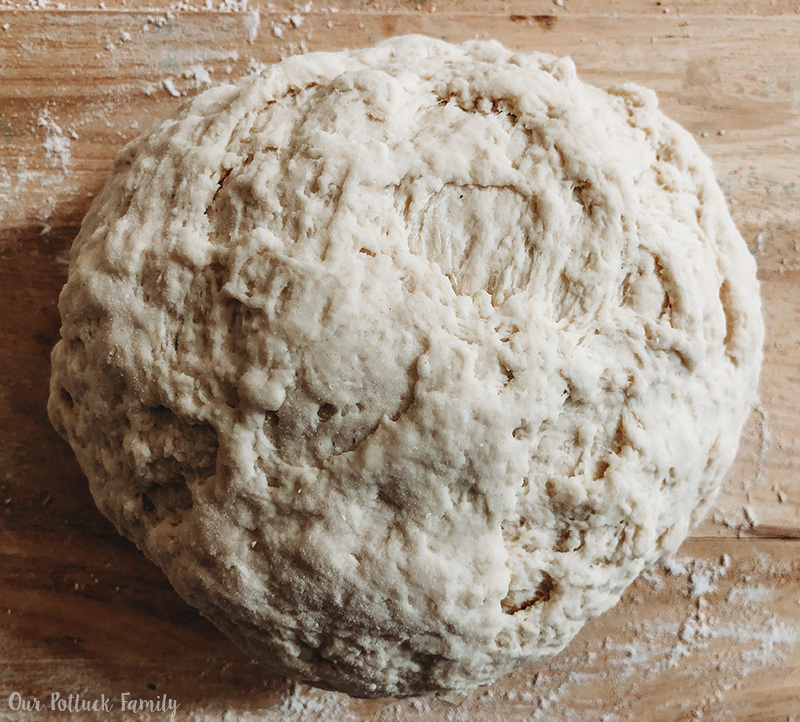 I saw the photos for this Homemade Bagel recipe in the February 2013 issue of Food & Wine Magazine, and I realized that I was officially ready to follow a more advanced bread recipe. Slightly intimidated by the process, however, I decided to make just 3 of them. They were absolutely amazing! I took them out of the oven, sliced them in half, toasted the inside in the toaster oven, and they were perfect. 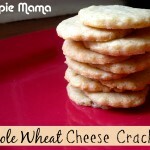 Crunchy on the outside, doughy on the inside. 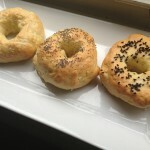 The salt bagel was probably the yummiest one! 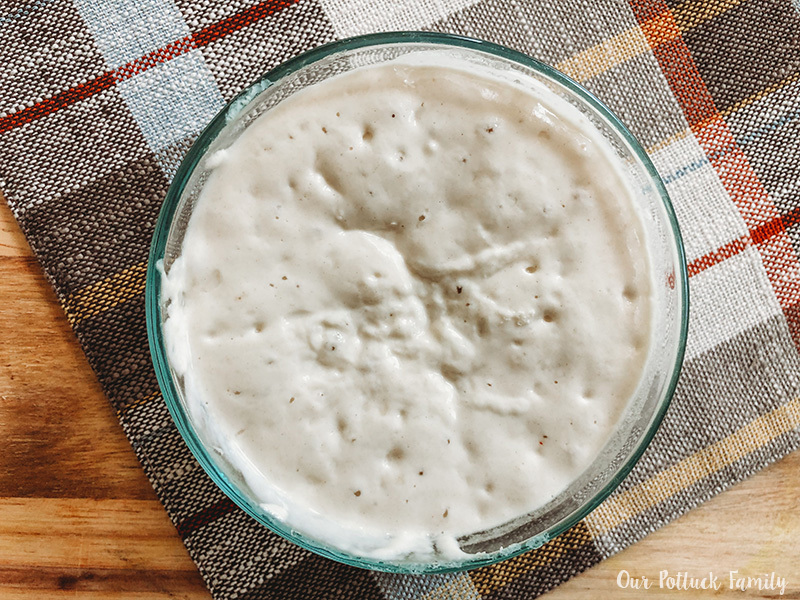 As I was reading through the recipe, though, I kept thinking that it would be easier to follow if photos were included, so here is the recipe with photos and a few additional pointers and modifications. 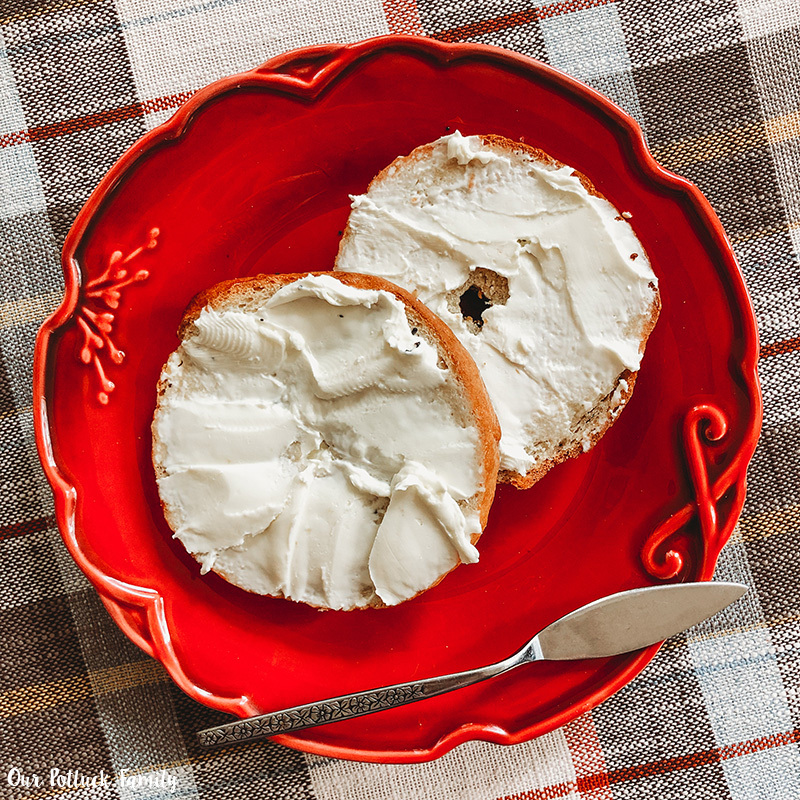 Before the bagels dry, sprinkle them with your favorite toppings. 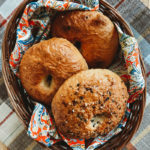 Trader Joe’s has an everything bagel seasoning you can find in the spice section that is perfect for these homemade bagels. 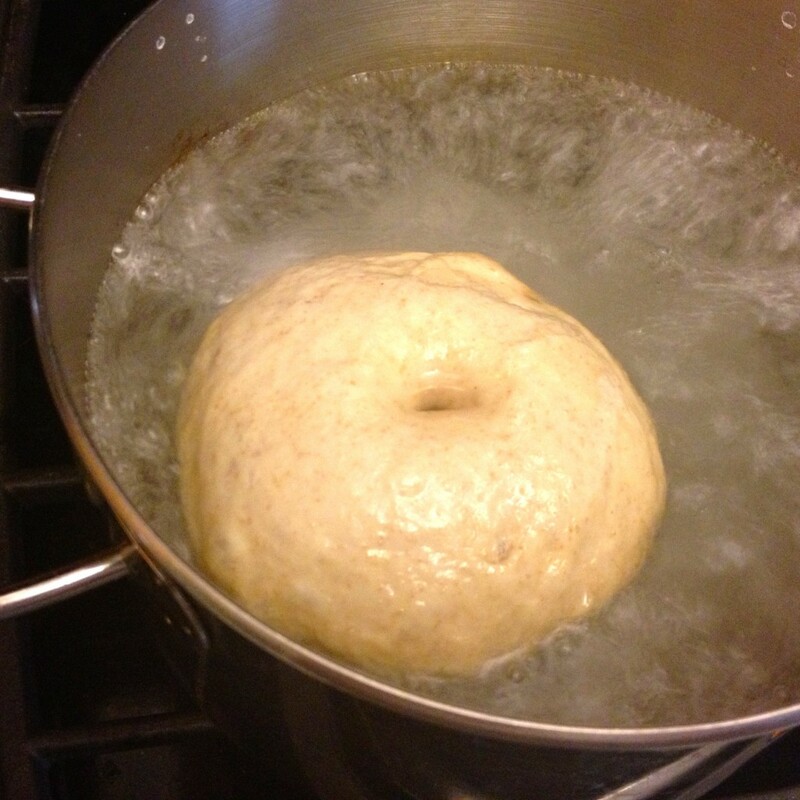 Transfer the bagels to nonstick baking sheets and bake them for about 18 minutes, rotating the pan midway through. Let them cool slightly, and they are ready to serve! They can be stored in an airtight container for up to 3 days or frozen and defrosted to enjoy later. 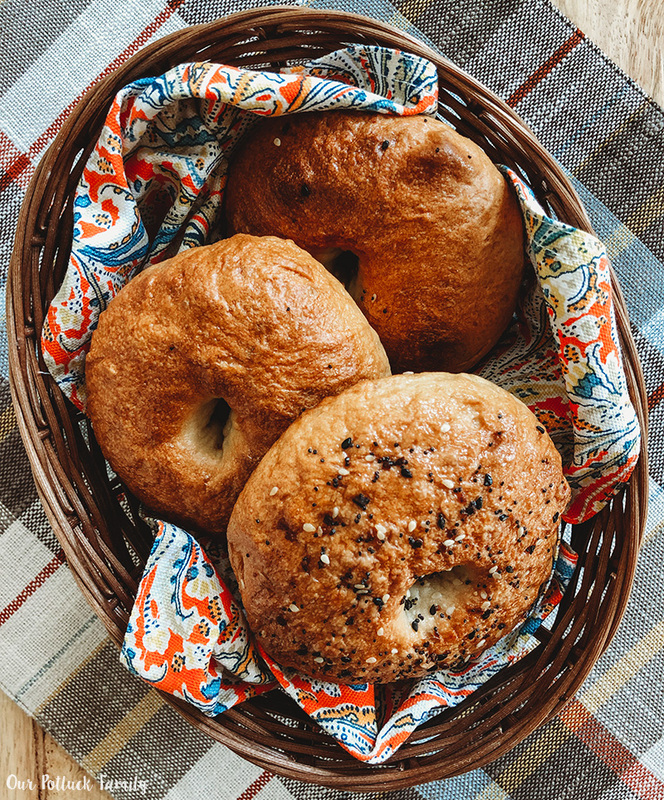 The exterior of these homemade bagels is crunchy, the interior doughy and delicious. 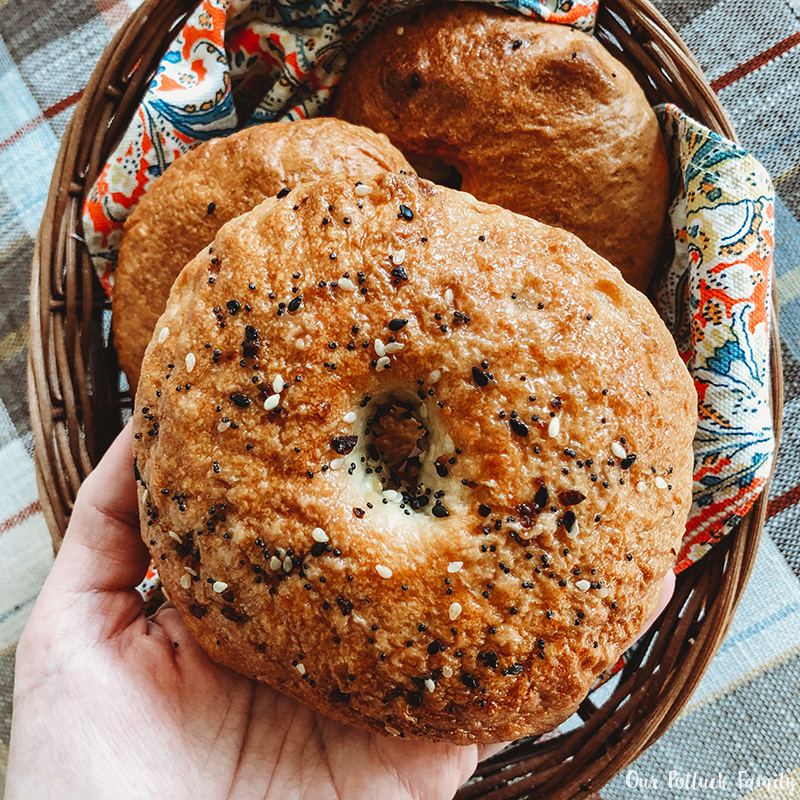 Enjoy with your favorite schmear, or try my Ultimate Bagel Sandwich recipe with smoked salmon, capers, and more! 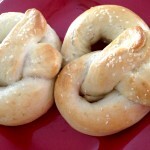 Do you want to try making homemade bagels? 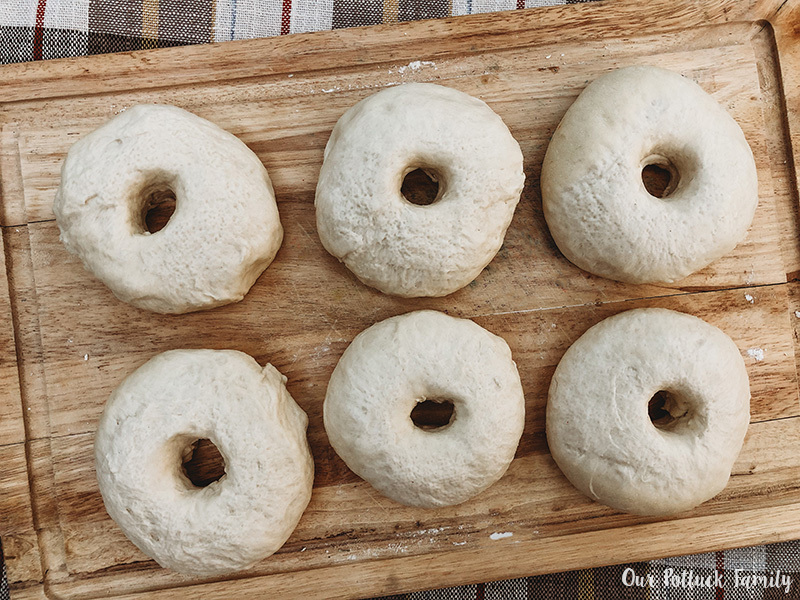 Pin this Homemade Bagels image below!